A pair of BBQ spots in Boston is back down to one, as its newer shop has closed its doors. A message sent to us today indicates that SoulFire in the Brigham Circle/Mission Hill section of the city is no longer in business, with an earlier Chowhound post hinting that it may have shut down sometime over the holidays. The dining spot first opened on Huntington Avenue in July of 2012, joining the original on Harvard Avenue in Allston, which remains in operation. 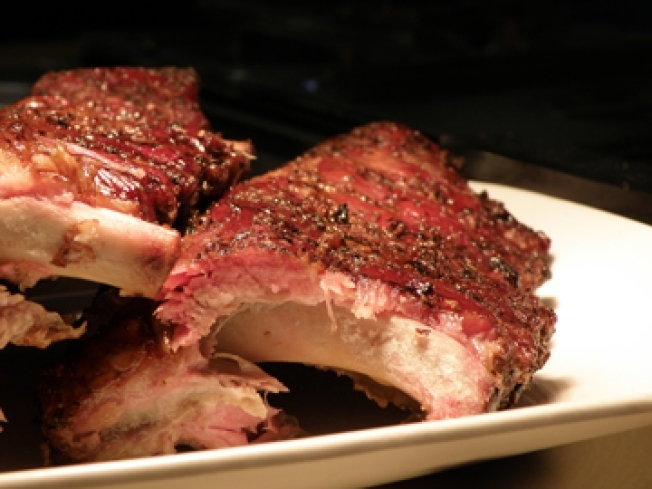 SoulFire offers such items as pulled pork, ribs, brisket, wings, chili, fried chicken, and corn bread.